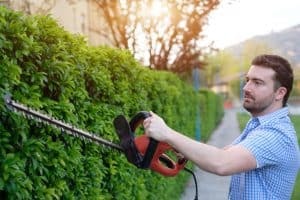 What is the Best Corded Hedge Trimmer of 2019? 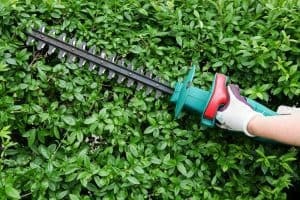 What is the Best Cordless Hedge Trimmer of 2019? 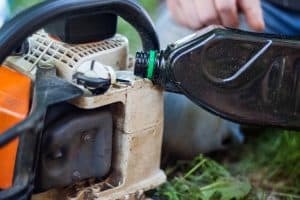 What is the Best Chainsaw Bar Oil for a Small Chainsaw? 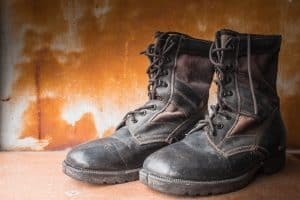 What are the Best Chainsaw Boots for a Small Chainsaw?